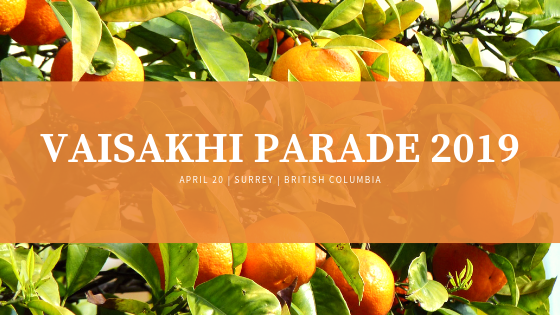 http://alohacanada.ca/wp-content/uploads/2019/04/VAISAKHI-PARADE-2019.png 315 560 SiteAdmin http://www.alohacanada.ca/images/logo.jpg SiteAdmin2019-04-17 13:14:502019-04-17 13:15:59Vaisakhi Parade Returns to Surrey this Saturday! International Competition 2019 - China! 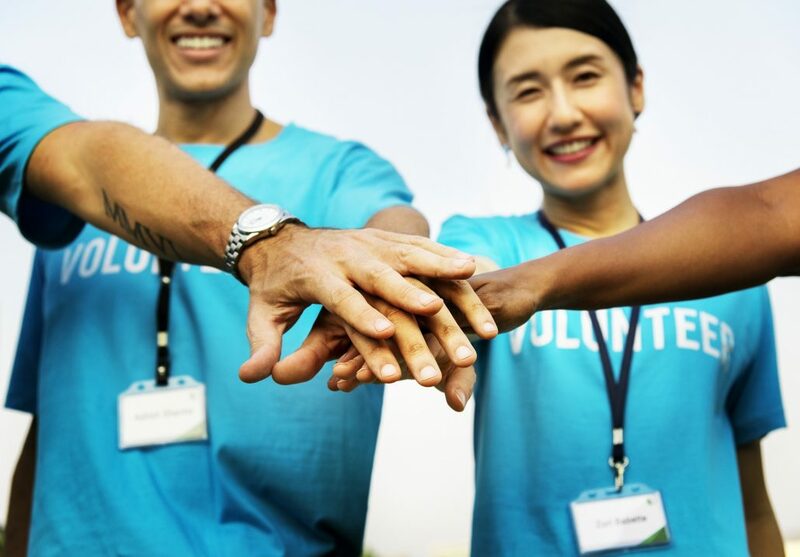 http://alohacanada.ca/wp-content/uploads/2019/03/Facebook-Coverpage-China2019.png 630 1650 SiteAdmin http://www.alohacanada.ca/images/logo.jpg SiteAdmin2019-03-18 14:22:342019-03-18 14:22:34International Competition 2019 - China! 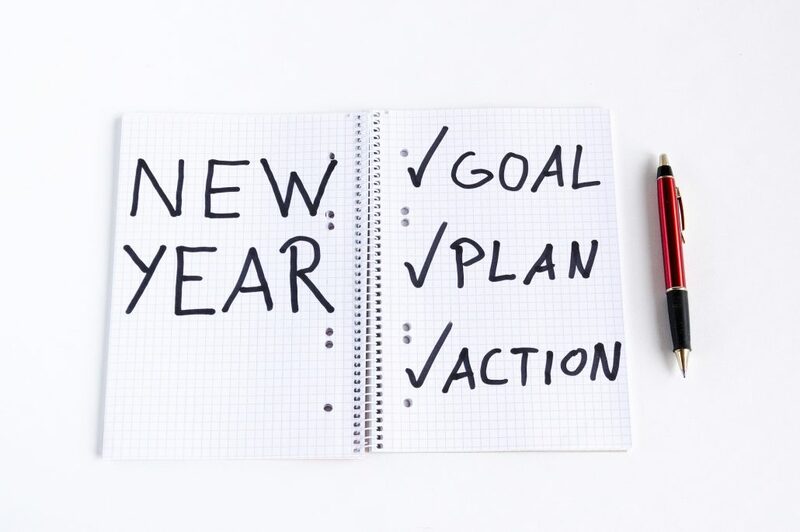 http://alohacanada.ca/wp-content/uploads/2019/02/hand-3062371_1280.jpg 853 1280 SiteAdmin http://www.alohacanada.ca/images/logo.jpg SiteAdmin2019-02-19 21:37:142019-02-19 21:39:56What is Abacus Learning? 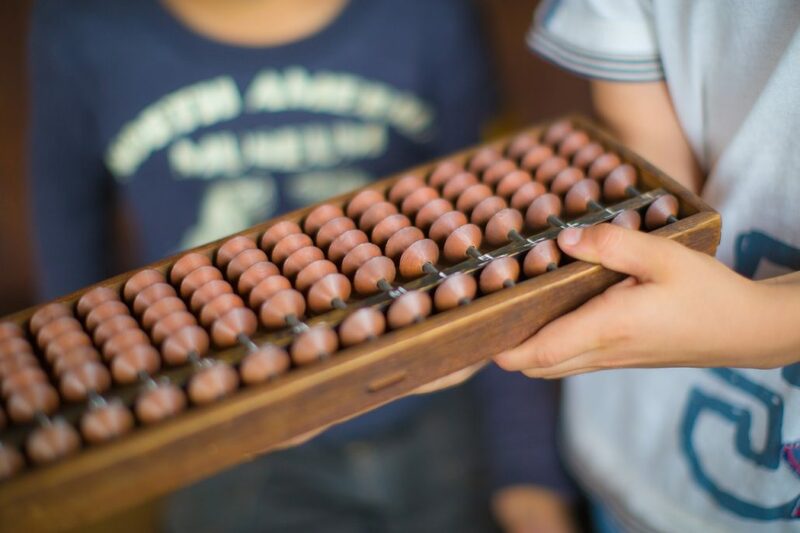 ALOHA Mind Math uses the abacus as a fundamental learning element, for their universality and easy handling for children of all ages. Children start to do math operations with help of the abacus and gradually visualize the abacus in their brain doing math operations mentally. With practice and achieving different levels in the program, kids are able to perform math operations (additions, subtraction, divisions, multiplications, square roots, powers, decimal operations, percentages and combined operations) with outstanding speed and with great accuracy, without the abacus, calculator or pencil and paper. By this process the right hemisphere of the brain is stimulated (memory, imagination, concentration, abstraction, etc. ), which contributes to the development of the brain. ALOHA Mind Math program has different activities to ensure that children will have fun during class and at the same time keep an optimum attention level. Some activities that are part of the educational planning from ALOHA Mind Math are: Number dictation, speed test, calculus championship, timed test, games in pairs or groups, etc. Children should practice at home from 10 – 15 minutes daily to improve their skills appropriately. ALOHA Mind Math program is designed to suit the age of the children. 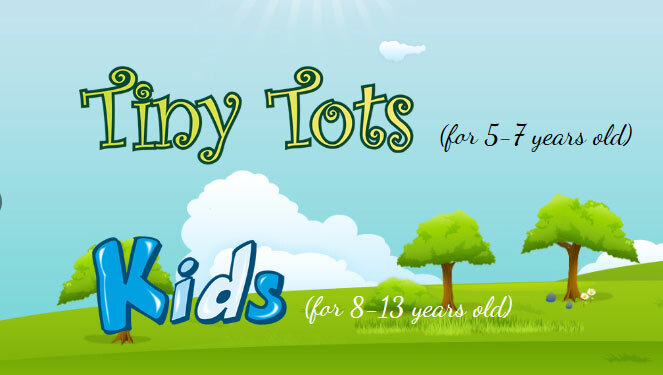 Tiny Tots starts gradually since it is for smaller children. The first four levels of Tiny Tots equal the first two levels from Kids Course. The educational material used in class is different: Tiny Tots books have coloring drawings and shapes while Kids books are focused in numbers. At the end of both courses, children are able to solve the same math facts with the same speed. Assessment is done after the completion of each level before the student moves on to the next level. 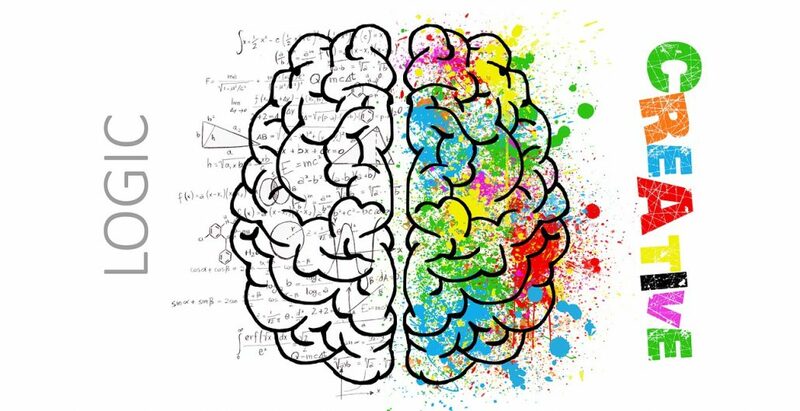 The left and right hemispheres of the brain perform different functions and the majority of people use one side more than the other. Aloha Mind Math introduces techniques to stimulate the development of both hemispheres together and tap into that previously under-used potential. The left hemisphere, or ‘logical side’, has the capacity for language, analysis, numeracy, theory and deduction. The right hemisphere, or ‘creative side’, manages perception, emotion, imagination, communication, intuition and memory. The Aloha Mental Math system helps to better integrate complex brain functioning to unleash potential and realize higher performance. 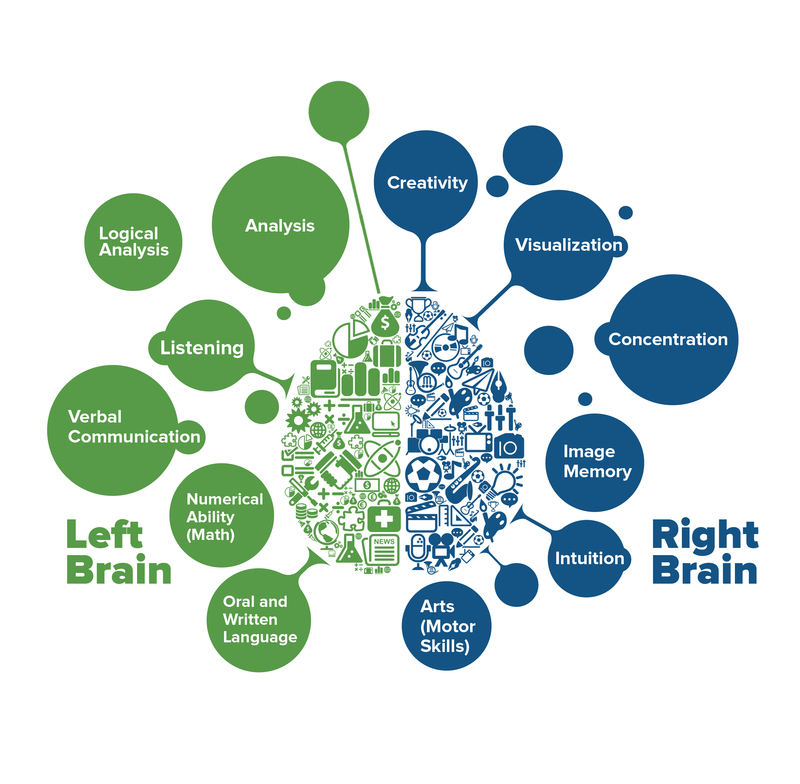 Children who eventually master this left/right brain harmony will rise to a phenomenal performance level which few of their peers can emulate. 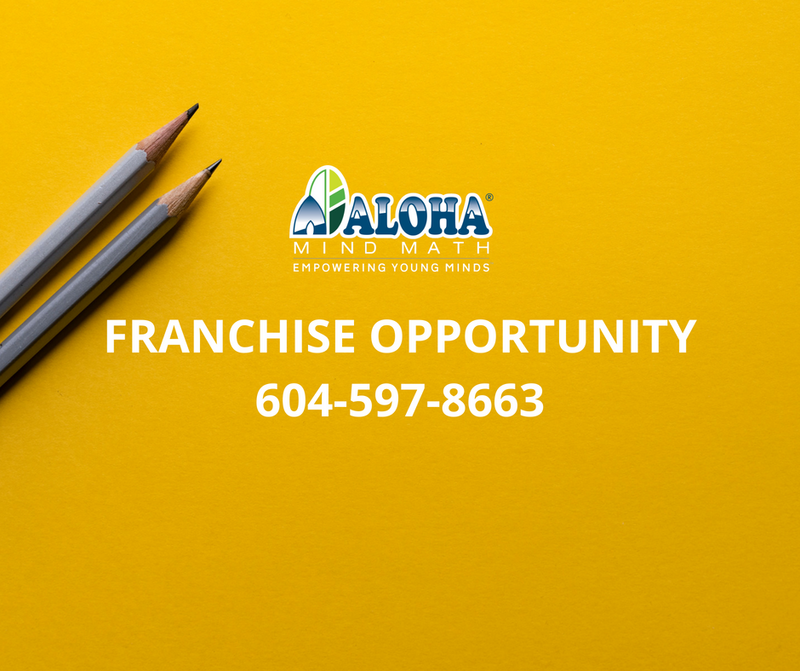 ALOHA Mind Math stimulates analytical and creative abilities of children, contributing positively to the development of the two cerebral hemispheres (left and right) allowing children to improve their capacity for learning, concentration and observation. In this way, students experience an improvement in their overall Academic Performance. Solving Math operations with Accuracy and speed. Ability to concentrate and pay attention. Photographic memory and spatial orientation.